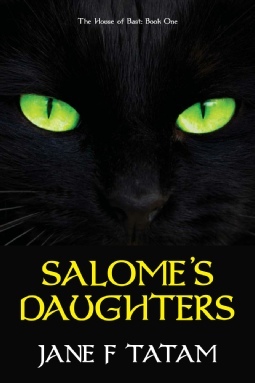 In Salome’s Daughters, there are a number of short stories that the cats tell each other, and by popular demand these are reproduced separately as an ebook, along with an additional three short stories that will appear in Book Two of The House of Bast. 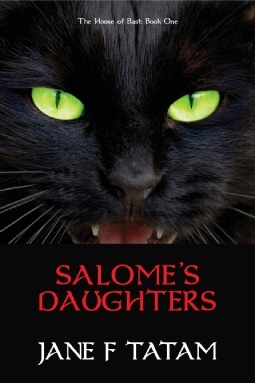 Discover how cats learned to purr, how they learned to hunt in the dark, and how the dog and the cat first fell out. 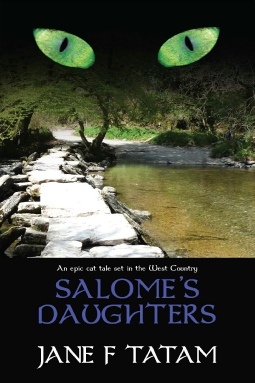 Some of the stories are feline adaptations of old classics such as Jack and the Beanstalk, and The Pied Piper of Hamelin, while others are just pure whimsy.